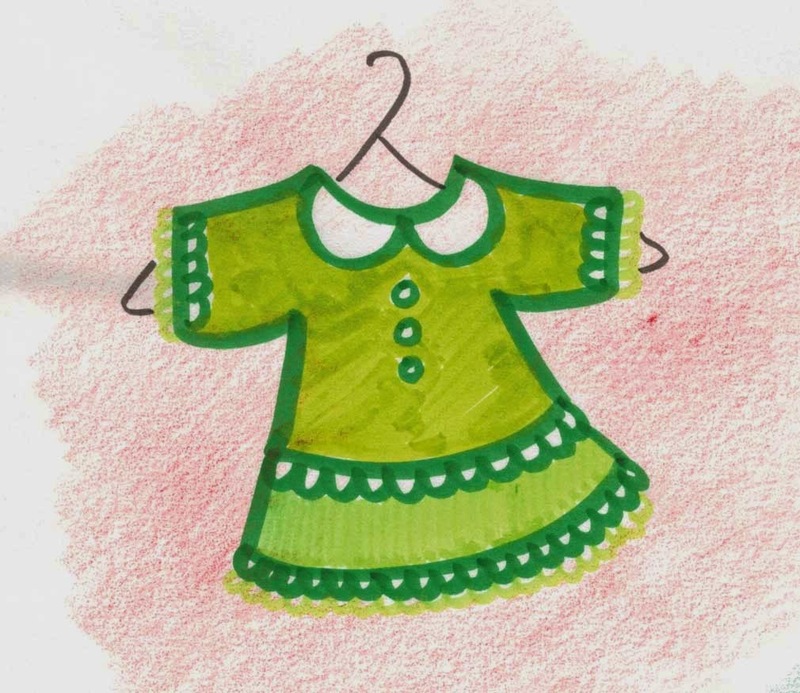 When my oldest daughter, D, was four, when her favorite color was green, right after it was purple, she was into creating outlandish outfits. She'd wrap her head in a turban of tights. She'd turn purple leggings inside out and wear them as a scarf. A castoff negligee made a sheer, pink cape. One day, sitting near her pile of choices, she held up a dress. I must have told her it was too small, because that wasn't the kind of thing that would have mattered given her inventiveness. Her response was, "When I get little again, I can wear it!" I wrote that sentence down, delighted with her notion that she wasn't just growing forwards, but backwards too. What would it be like if children could reverse grow? In D's mind, she could. My little sister, K, nine years younger than I am, said something similar when she was three or four. She would start a story with, "When I was in college . . . " All the big people laughed. In my grown-up life, I'm growing up and out of and away from things. But in my imagination, I can move any direction I want to. When I get little again . . . who knows what will happen? Write a story about aging backwards. I'll be thinking about this one all day! Thanks for you ideas, Christi. I love to play with them. And you make the best, most playful and interesting stories, Mrs. G! So glad you're creating.